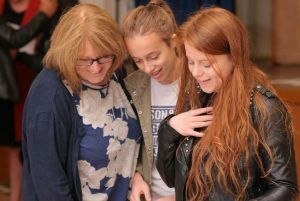 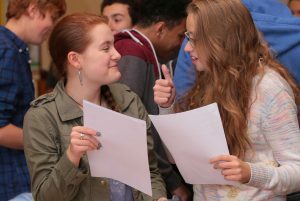 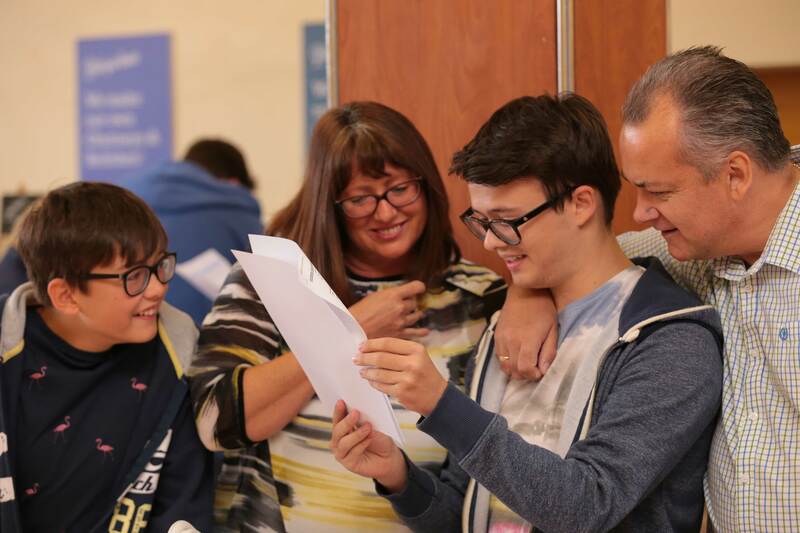 The GCSE results which were publicised earlier today reflect the hard work and dedication of our Year 11 pupils and their teachers supported in no small amount by their parents. 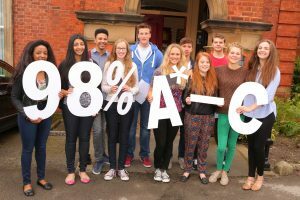 They have all achieved significant successes and I have no doubt are relieved that the efforts made have been justly rewarded. 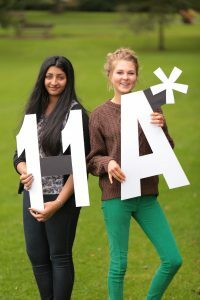 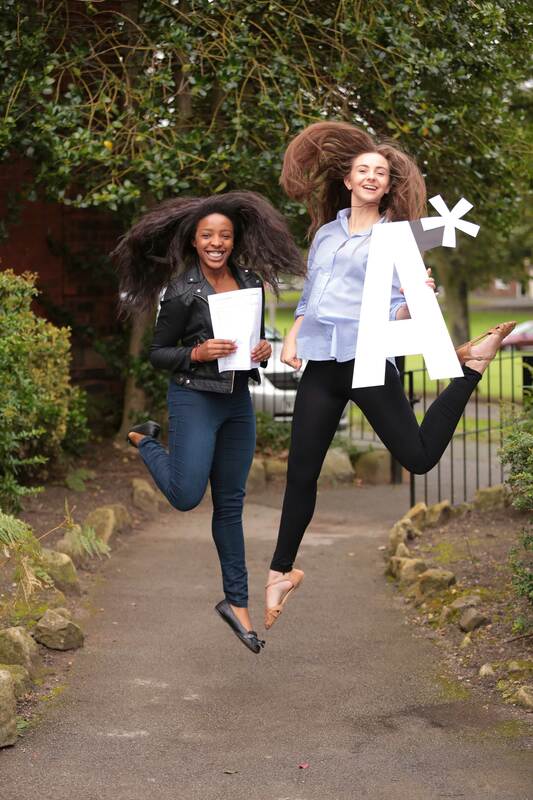 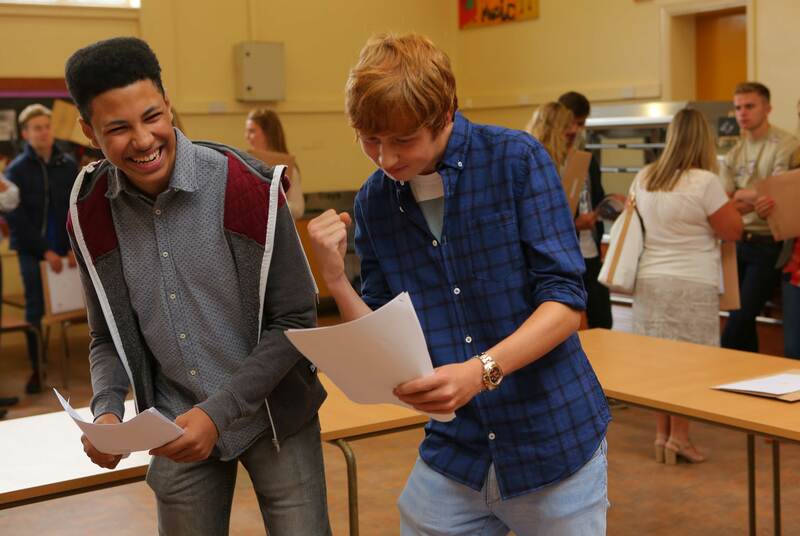 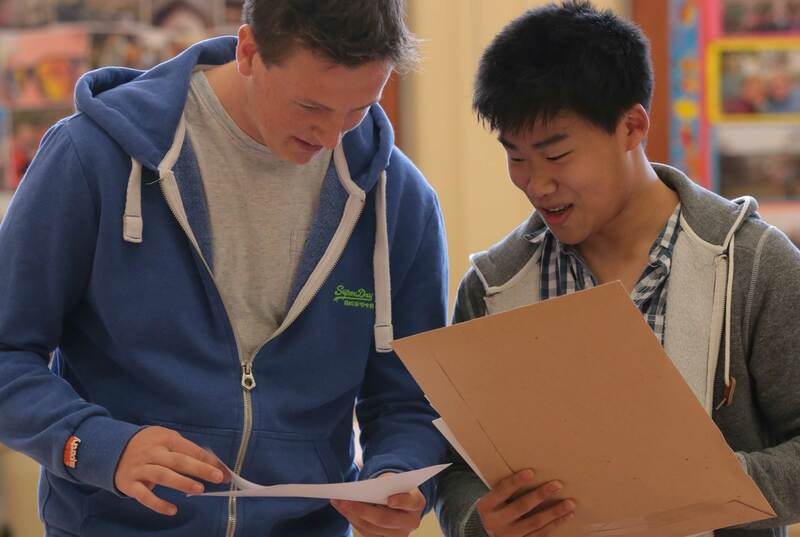 Over 98% of all examinations taken gained A* to C grades, an increase on last year’s results. In addition 55% of the GCSE examinations taken were at A* or A grade, with 29% of pupils achieving the highest grade of A*. Although examination grades are important they are not all that School is for, and I have no doubt, that those who have achieved so much, and are moving, on will take with them much more than just academic success.